Nurse practitioners are an integral part of our treatment team. 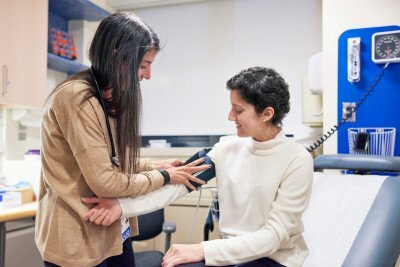 At Memorial Sloan Kettering, we care for children, adolescents, and young adults with all types of cancers. Our patients receive the latest cancer therapies, many of which may not be available elsewhere. Find detailed information about our approach to diagnosis and treatment, and learn about doctors who specialize in your child’s type of cancer.